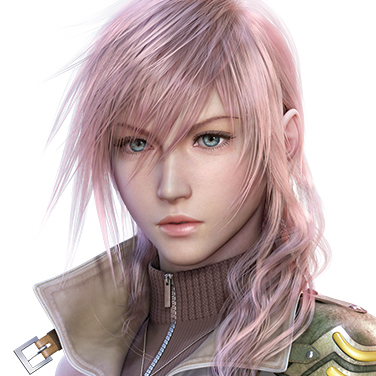 Lightning was formerly a sergeant in the Guardian Corps, Bodhum Security Regiment. Wanting to outgrow the painful memories of her parents' death, she abandoned her childhood name to take up her current moniker. 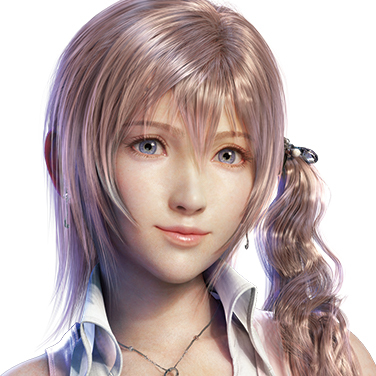 Her sister, Serah, is branded a Pulse l'Cie, and in an attempt to rescue her, Serah falls into a crystal stasis, and Lightning herself is branded a l'Cie. Her frustration leads her to declare war against the Sanctum, but she eventually sees her actions for what they are: an escape from reality. To save Cocoon and her sister, she faces her destiny. 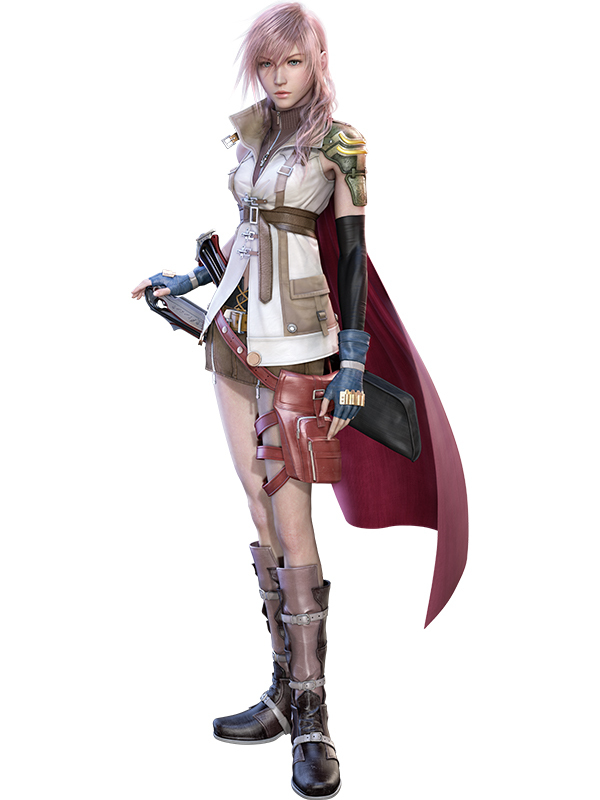 Betrothed to Lightning's sister, Serah, Snow is a cheerful and optimistic leader of the rebellious group of youths NORA. As Pulse fal'Cie are discovered on Cocoon, he becomes a subject of the Purge. 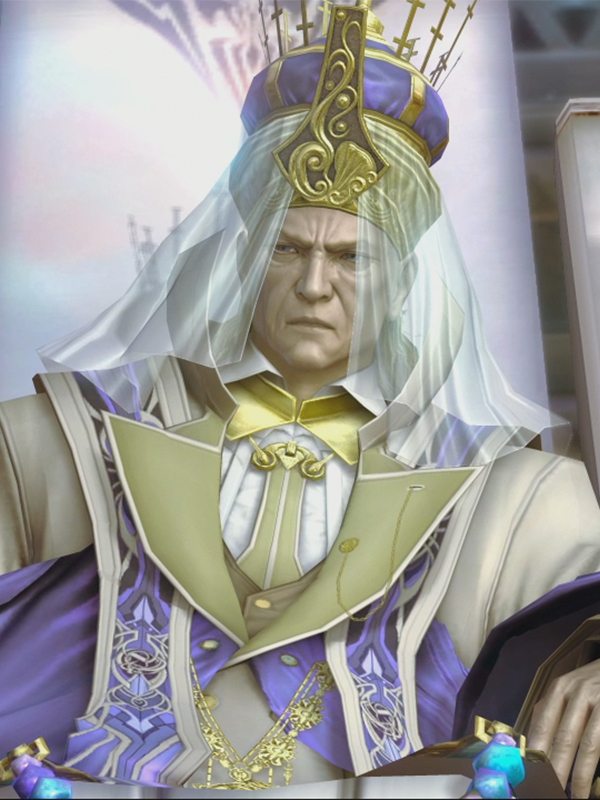 He fights the Sanctum while trying to save Serah, but ends up being branded a l'Cie. Even burdened by his fate, he holds on to hope that he can save her and the world of Cocoon. 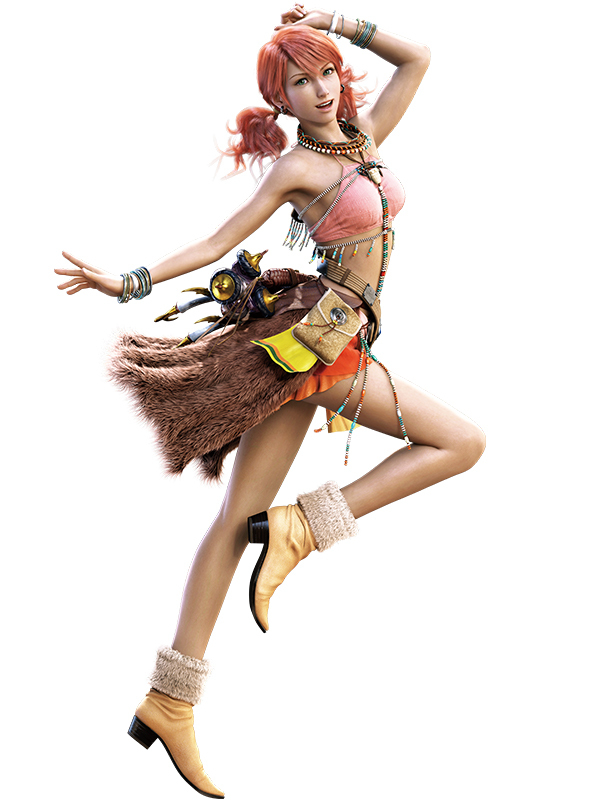 Through a series of events, Vanille, a bubbly and mysterious girl, joins Lightning on her crusade. 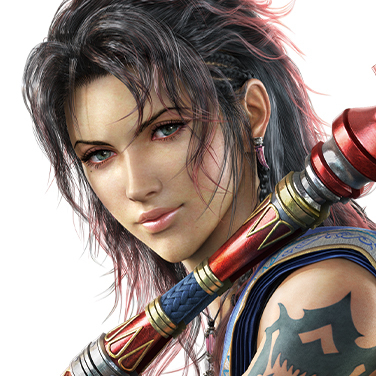 She harbors many secrets and her fate is instrinsically linked with that of her friend, Fang. As time goes on, she becomes determined to change her destiny. 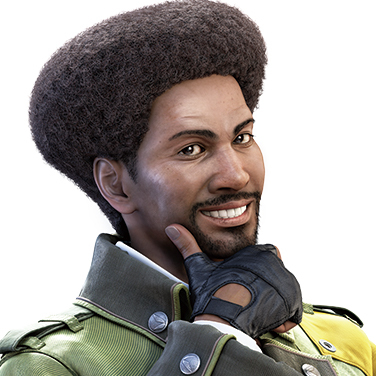 A talented pilot with a cheerful disposition, Sazh is a loving father who has been raising his son, Dajh, alone since the untimely passing of his wife. 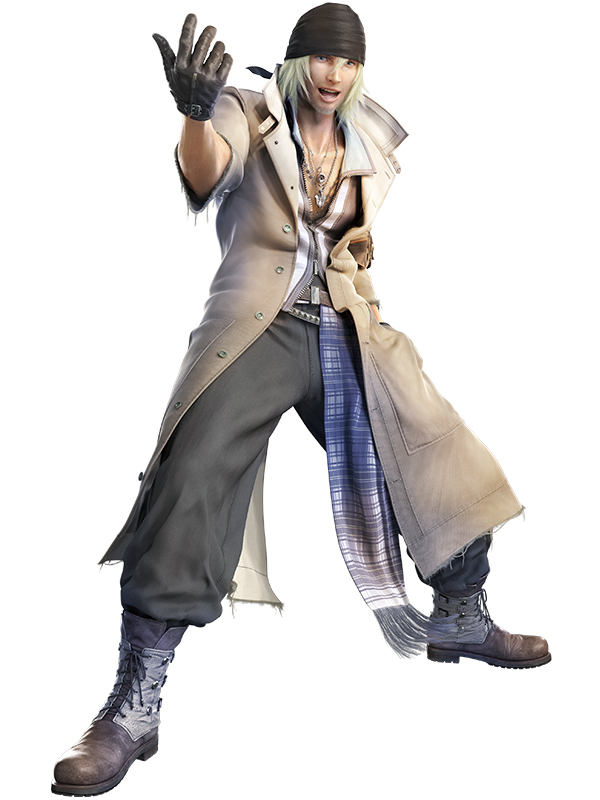 When Dajh becomes a Sanctum l'Cie, Sazh tries to complete his son's Focus for him, but he himself is branded a Pulse l'Cie. He thinks of taking his own life, but he learns there is hope for Dajh and vows to keep going. 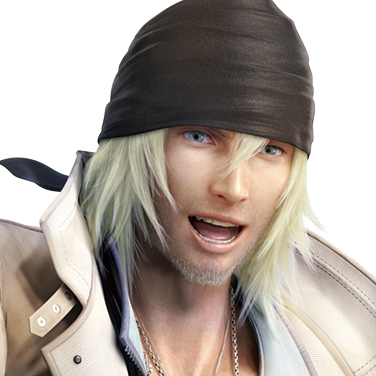 His son's pet chocobo chick is his invaluable partner-in-crime. Hope is a middle school student who gets caught up in the Purge during a trip to the city. When his mother is killed in the crossfire between the Sanctum and subjects of the Purge, he blames Snow and vows to get revenge. 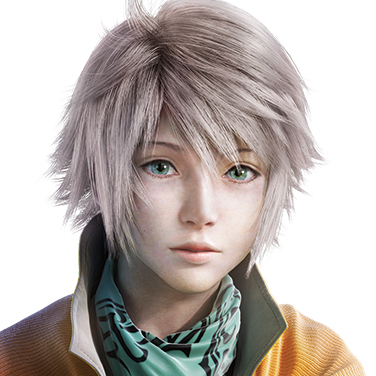 However, he's branded a Pulse l'Cie, and as he struggles with his fate, he eventually makes peace with the past. 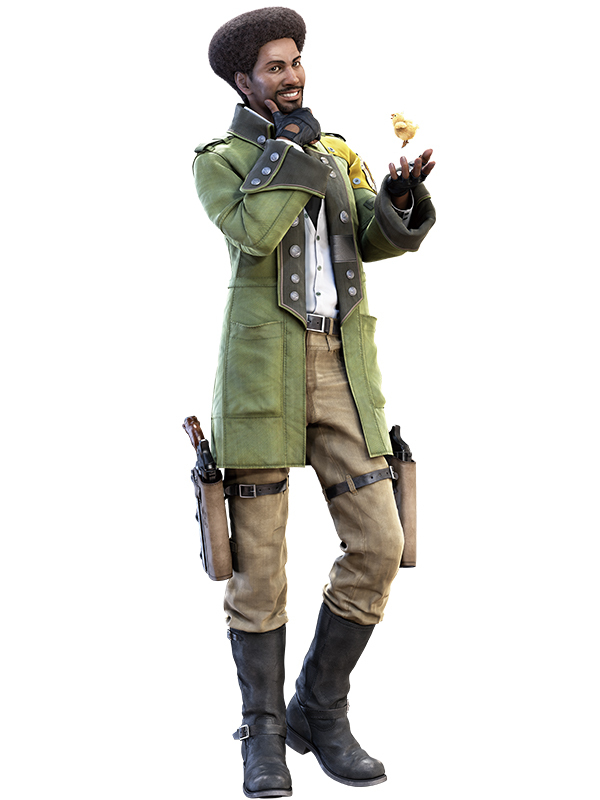 Shy and mild-mannered, Hope's intellect makes him a valuable asset to the group. 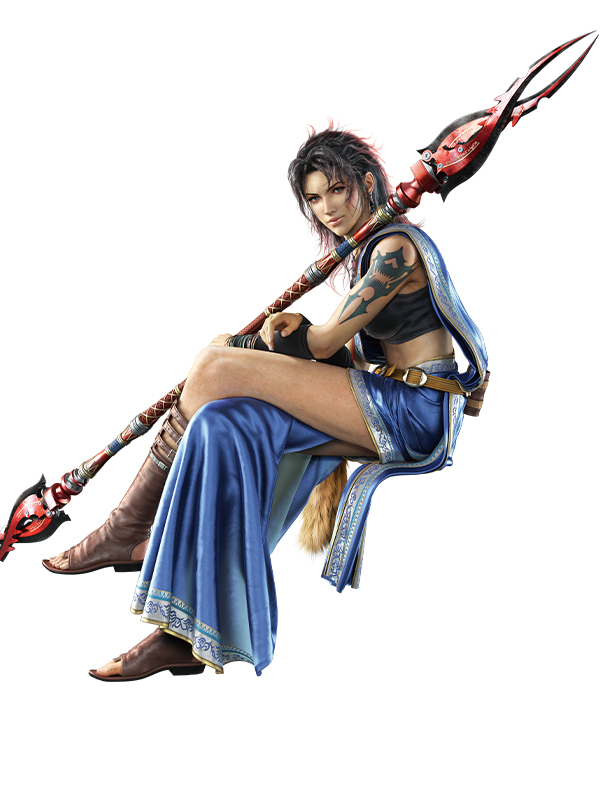 A mysterious woman who grew up with Vanille on Gran Pulse, Fang works with the Sanctum military despite bearing the mark of the detested l'Cie. Strong-minded and disinclined to mince words, she has the demeanor of someone wholly unconcerned by life's trivialities. 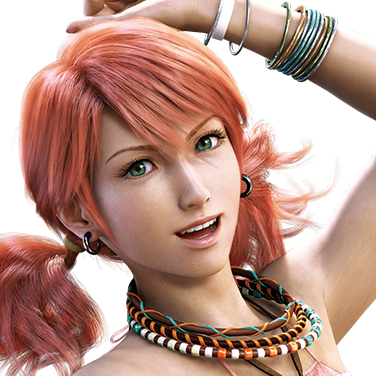 She would do anything for Vanille, and often butts heads with the others to protect her. 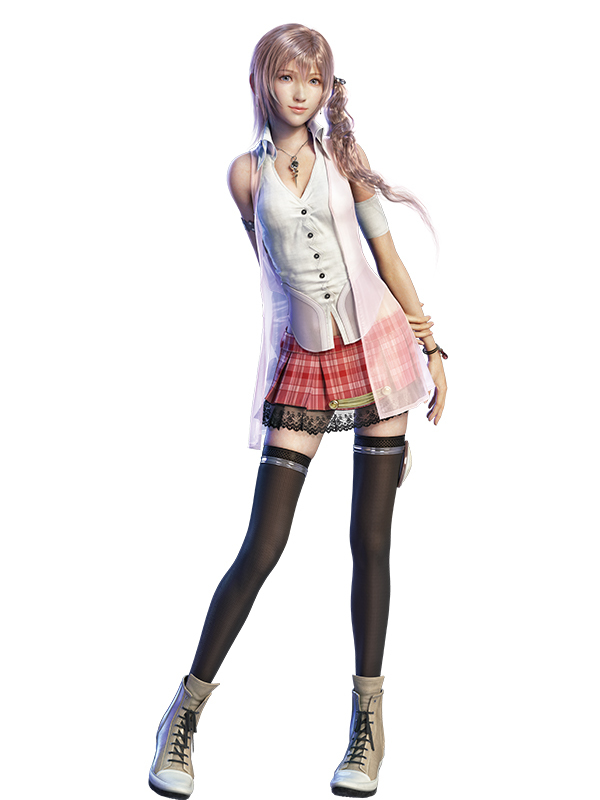 Serah is Lightning's younger sister by three years and Snow's fiancée. Though not as tough as her sister, she's determined and stubborn. 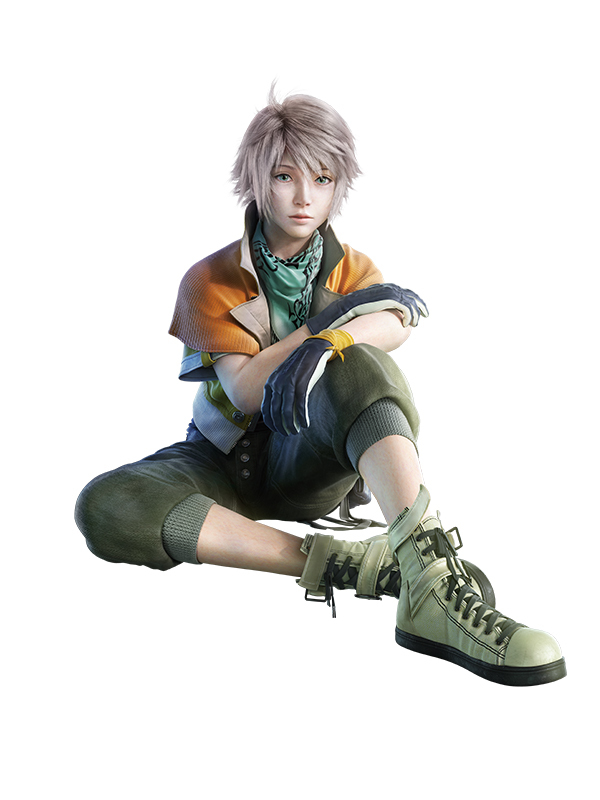 A high school student with good grades and plans to go to college in the city, her only worry in life is Lightning's disapproval of her fiancé. However, her curiosity leads her to be branded a Pulse l'Cie, and she turns to crystal in front of Lightning and Snow. 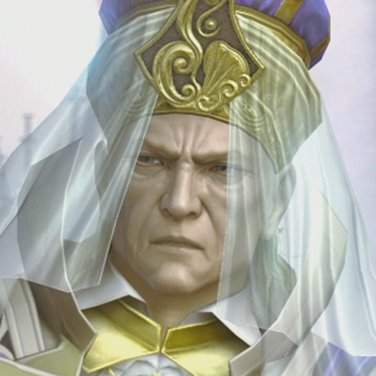 Galenth Dysley is the Primarch―the human representative of the Sanctum. He is well respected by the people and promises continued peace. He watches over Lightning and the other fugitive l'Cie, and even aids them in their Focus.